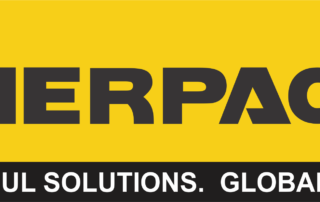 Effective 10/19/2018, American Calibration, Inc. is proud to announce that we have passed the Enerpac Audit and we are currently the ONLY Authorized Enerpac Service Center in Illinois. 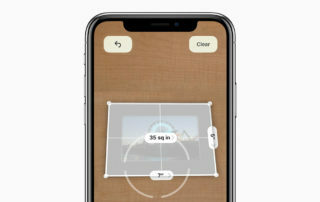 How Accurate is Apple’s Measuring App? The new IOS 12 is out, and Apple has added a few new features. 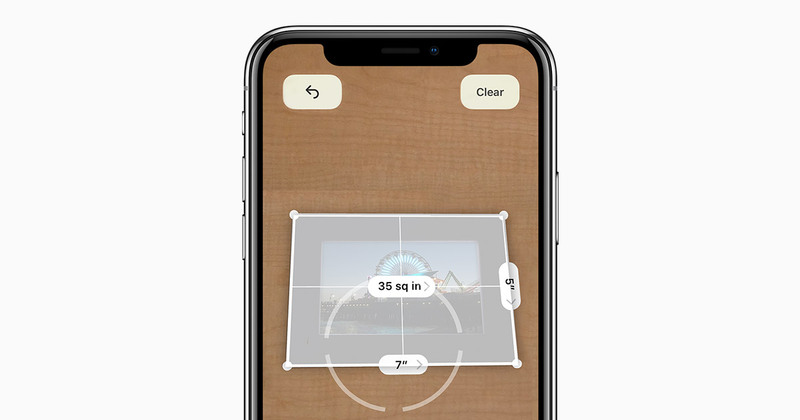 One of the newest features is an AR Measurement App that allows you to measure things with your phone. We tested it immediately and compiled a list of what would be the best and least applicable uses of the new App. 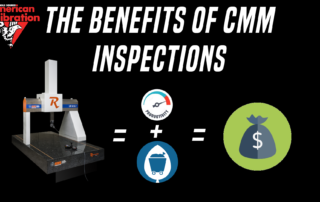 There are tons of benefits to inspecting your manufactured products with a CMM, but I want to talk about what it is that will affect your company the most. Quality and Waste Reduction. 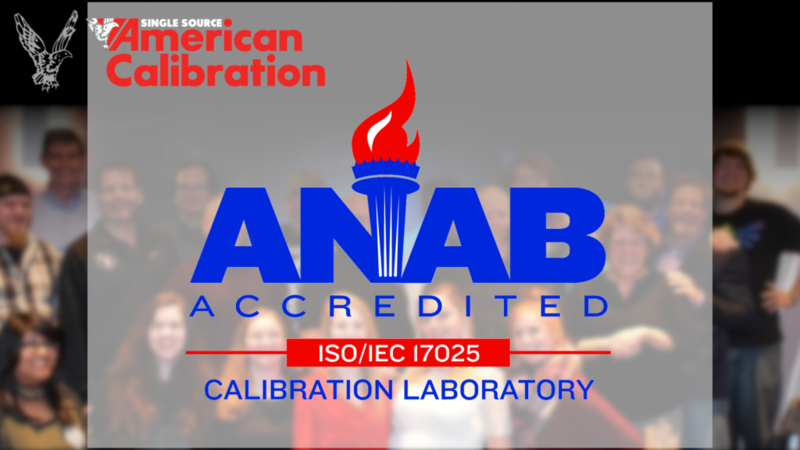 We are proud to announce that we have updated our ANAB Scope of Accreditation and also our ANAB Certificate. New Equipment, The Ranger 7! With the 480 Legend® Series, you have the power to interface with batching controls, PLCs, legacy devices and much more! Dual, independent serial ports (RS-232 and 20 mA) and available relay outputs, Ethernet TCP/IP and USB provide unrivaled connectivity options. No other indicator in its class can match the 480’s combination of communication and power. 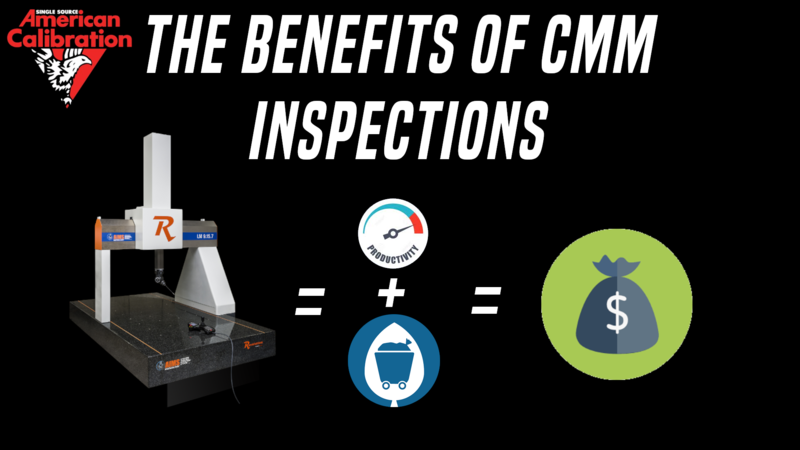 We are proud to announce that we have increased our measurement capabilities to better serve our customers. With our new Setra MicroCal System, we can accurately calibrate on-site differential manometers, pressure, and Magnahelic gages from -0.25 inH2O to +0.25 inH2O, with an expanded uncertainty of about ±0.07% of reading. Effective 09/14/2017, our scope of accreditation has been updated and improved. We’re At The MD&M East Conference! Come See Us! MD& M is back, June 13-15, with thousands of industry professionals returning to New York for three days of sourcing, networking, and education. Now’s your chance to join them.